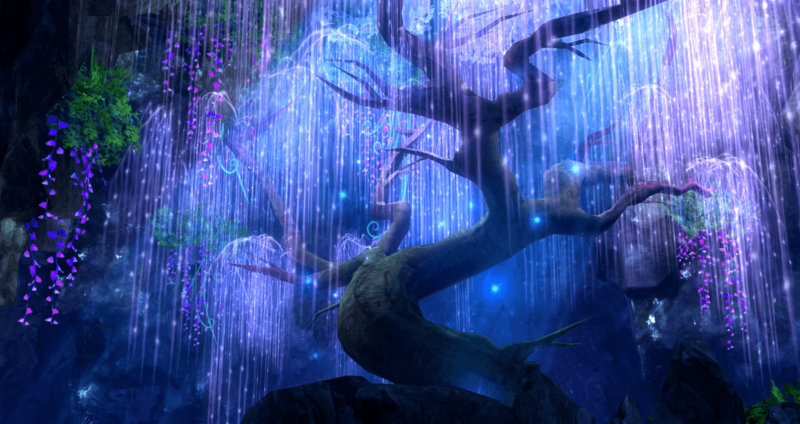 NCSOFT West announced today that the critically acclaimed fantasy MMO, Aion, is now available on Steam. 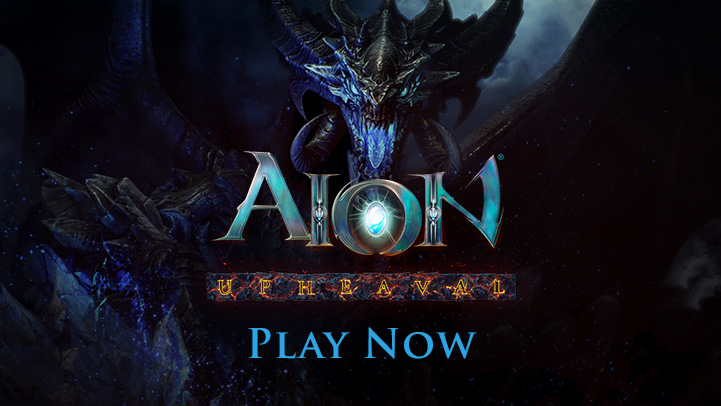 Aion first launched in North America in 2009 and recently celebrated its 6th anniversary with activities in-game and across social media channels. 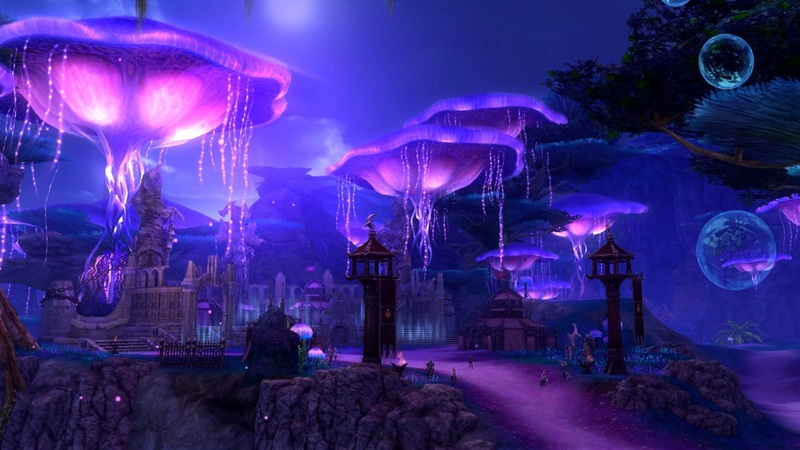 With a North American player base that has been growing since the game’s launch in 2009, Aion continues to enjoy regular updates including the release of the game’s latest expansion, Aion: Upheaval. With the game’s arrival on Steam, players will be able to collect additional content exclusively on the platform including 11 trading cards, five emoticons, five profile backgrounds and a profile badge with six stages of evolution. The Steam launch also brings a brand new server to all Aion players called Beritra, the first new server since the free-to-play transition.